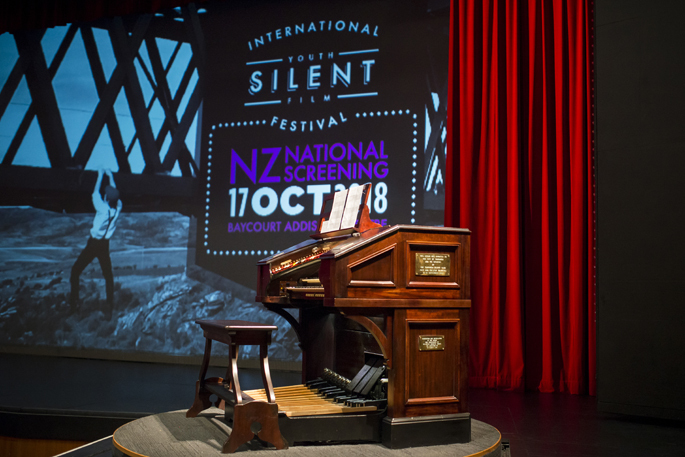 The International Youth Silent Film Festival is being celebrated in April with workshops and celebrations taking place in Tauranga. 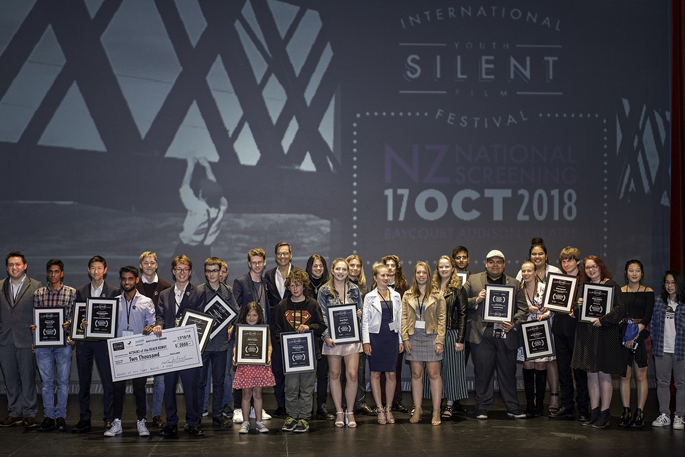 The Baycourt Community & Arts Centre and Bay of Plenty Film are delivering the International Youth Silent Film Festival New Zealand Nationals launching in April. The International Youth Silent Film Festival (IYSFF) is a global competition challenging young filmmakers, aged 20 and under (as of April 15, 2019), to create a three-minute silent film set one to of 10 musical scores composed especially for the festival. 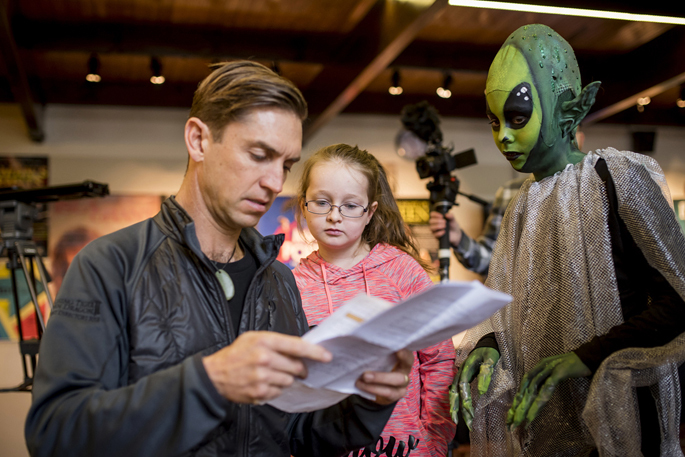 This year, two events will officially launch the IYSFF NZ Nationals 2019, the Young Filmmakers Workshops and the Red-Carpet Gala Celebration that will both take place at Baycourt in April. 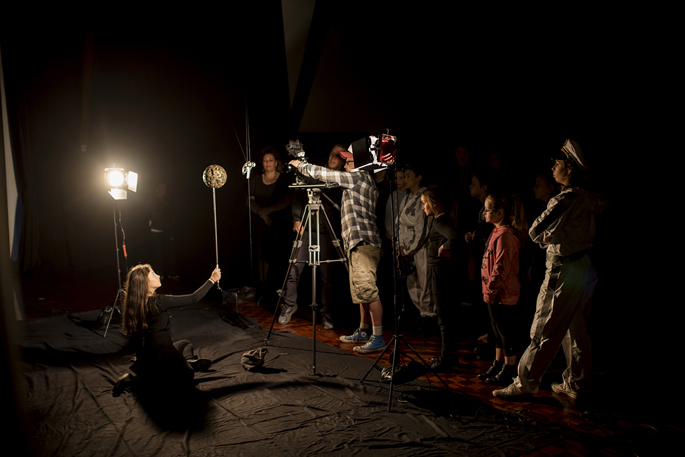 The Young Filmmakers Workshops delivered by Bay of Plenty film and The Breeze Tauranga is open to all young filmmakers aged 20 and under, guiding participants from the beginning of the film making process right through to the end. 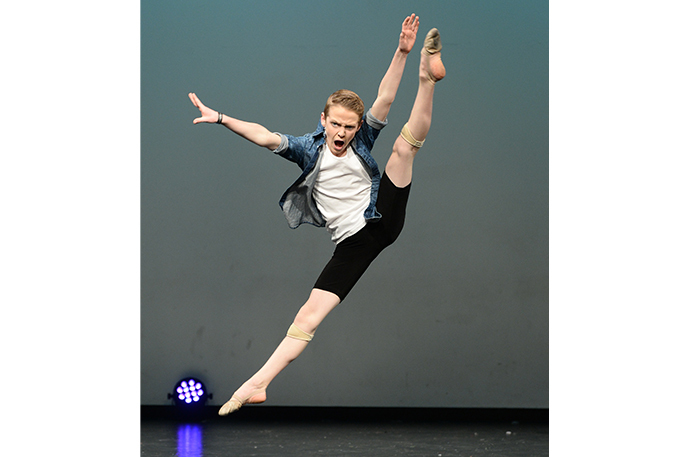 “Over the course of the three-days you will collaborate with other participants through a job sharing process and together you will create a silent film!” Says James. Leading the workshops is Bay of Plenty Film CEO Anton Steel who has worked as a Director, first Assistant Director and Producer for more than 20 years. Each day will focus on a different skill involved in filmmaking, such as writing and preparation, shooting a film, and editing, with each day to be led by an industry professional with extensive filmmaking experience. Following the workshops, Baycourt is hosting the IYSFF NZ Red Carpet Gala celebration on Wednesday, April 17 at the Addison Theatre at 7.30pm. James says the purpose of this gala celebration is to make a “song and dance” about the IYSFF NZ National completion. The event will also be an opportunity for public to meet filmmakers involved in this year’s festival and spot the stars of tomorrow.